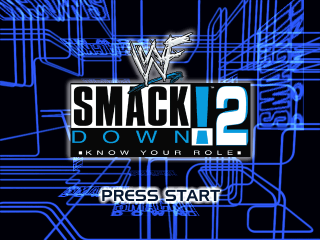 WWF SmackDown ! 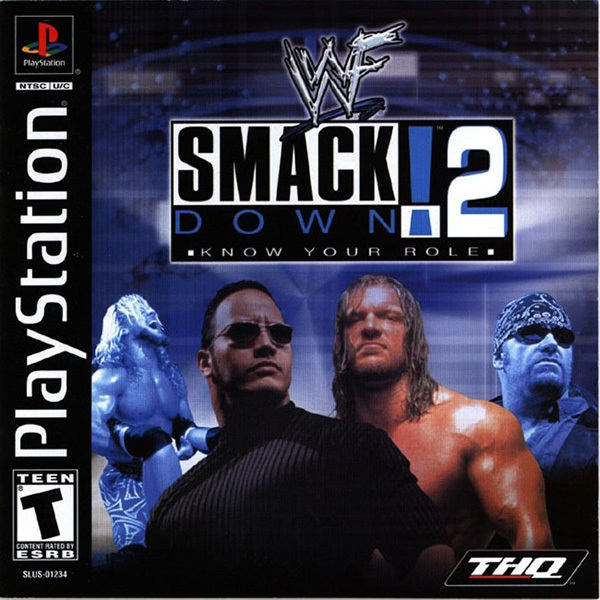 2 - Know Your Role is a Sony PlayStation game that you can play online for free on Game-Oldies. Just press the "PLAY NOW" button and follow instructions.